Tim: What are you doing in Sheffield? Mike: I fell asleep on the tube. Tim: The tube doesn’t go to Sheffield, Mike. Mike: Yeah, I know, I must have changed at Kings Cross. 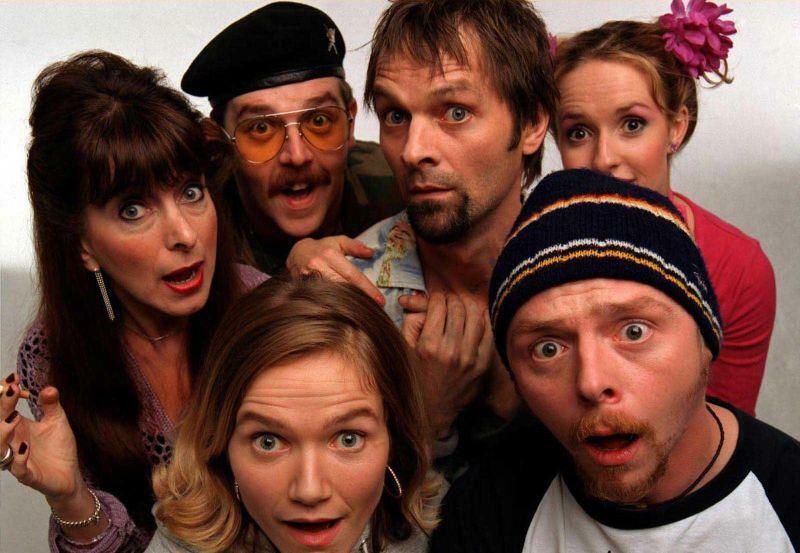 Simon Pegg and Nick Frost in the very funny cult British sitcom Spaced (1999 – 2001). Nothing here is pure, and nothing here is simple. 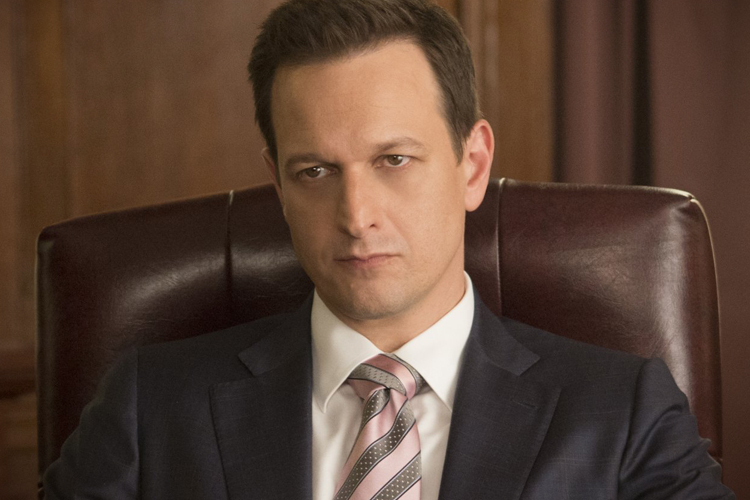 WIll Gardner (Josh Charles) in the acclaimed legal drama ‘The Good Wife’ (2009 – ). 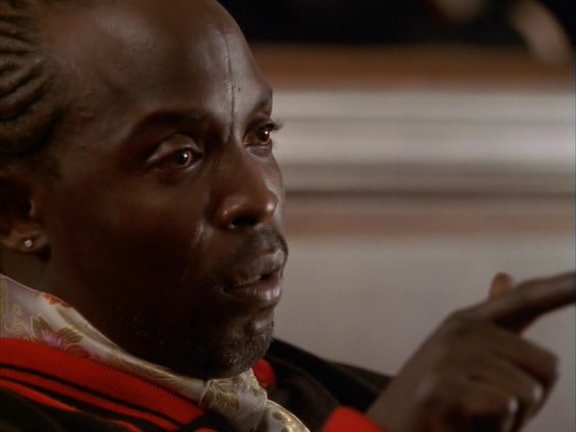 Omar Little: Just like you, man. Maurice Levy: Excuse me? What? Omar Little: I got the shotgun. You got the briefcase. It’s all in the game though, right?